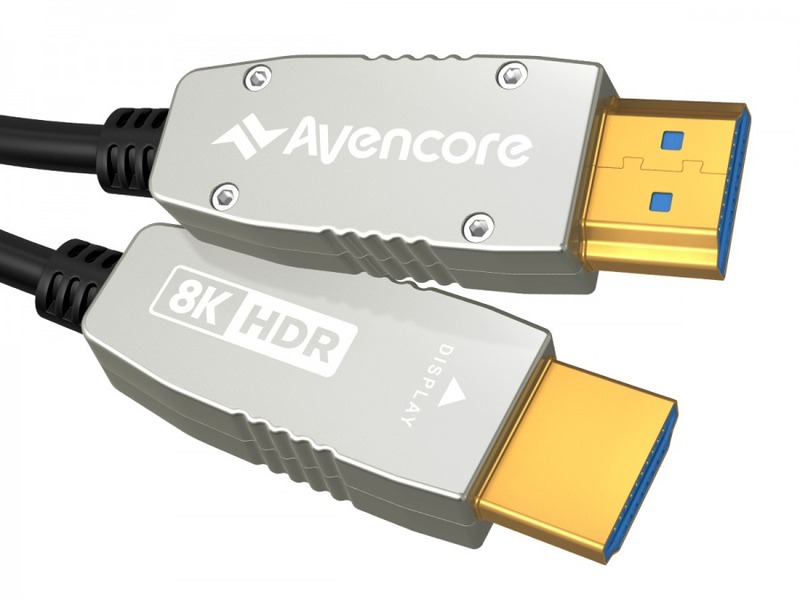 Avencore Carbon Series 70m HDMI Active Optical Cable (Supports Ultra HD 4K@60Hz) + FREE SHIPPING! 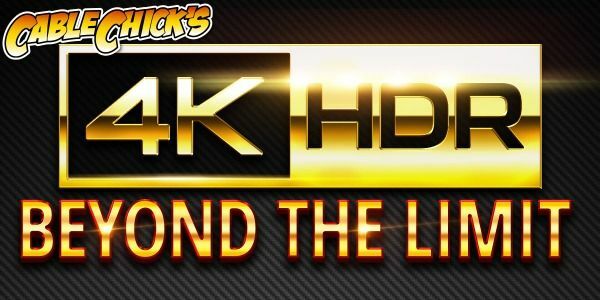 Supports HDMI v2.0a abilities including HDR, CEC, 16-bit colour and more. This amazing 70m cable requires no boosters or extra power of any kind! Compatible with all HDMI equipment.